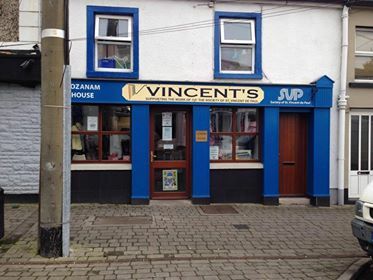 50% Off sale at Vincent's this week. The sale will take place in both the Cahir and Clonmel stores. They would also like to take this opportunity to wish all their customers a happy Christmas and a best wishes for 2018.